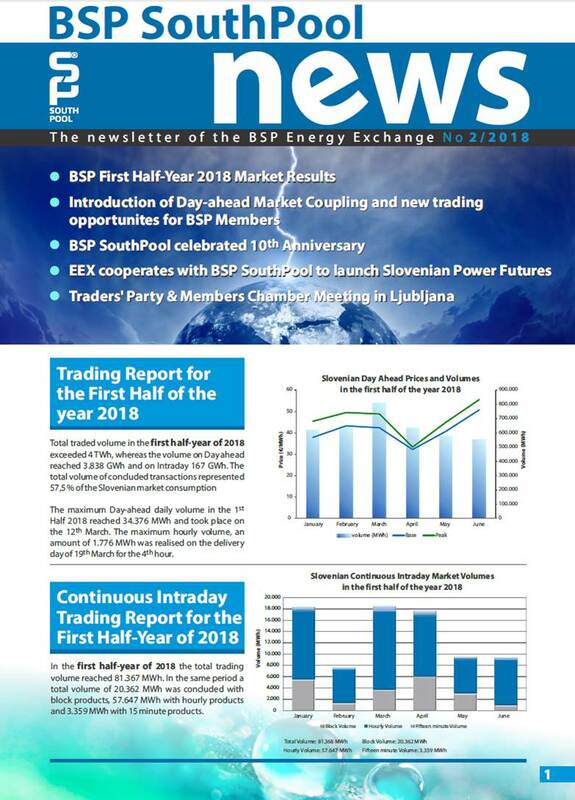 Submission For Clearing is defined as the bilateral exchange of trades concluded outside the exchange and the registration of those trades as OTC transactions on the BSP trading platform. The process of clearing and financial settlement starts after confirmation of a transaction between the submitting parties. On the ComTrader trading application traders can submit predefined (base and peak) and user-defined hourly and 15-minute products for the OTC clearing facility up to one hour before the physical delivery or day before physical delivery of the product. The traders can submit orders with a quantity from 1 – 999 MW, rounded to 1 MWh and a price between -9999,99 € and 9999,99 €. 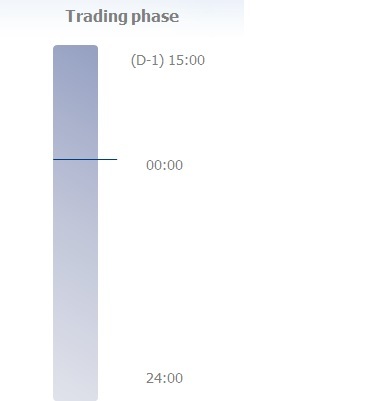 The Trading phase shall take place 1 day before the delivery day from 15:00 till 60 minutes prior to product expiration on the delivery day.